EDC rests at the top of the EDM festival pantheon, largely in part to its flagship event that occurs in Las Vegas every June. While it’s been great watching the festival reach unthinkable heights year after year, EDC’s spin-off festivals deserve recognition for their exceptional growth as well. One in particular has really come into its own over its six-year run, with this year marking its brightest event yet. 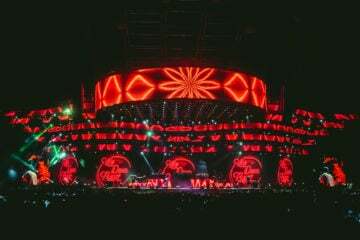 EDC Orlando returned for its sixth event on November 4-5 at Tinker Field in Orlando, the city known for its amusement parts such as Disney and Universal, thriving music scene and what I like to call the three T’s: tourism, tolls and traffic. 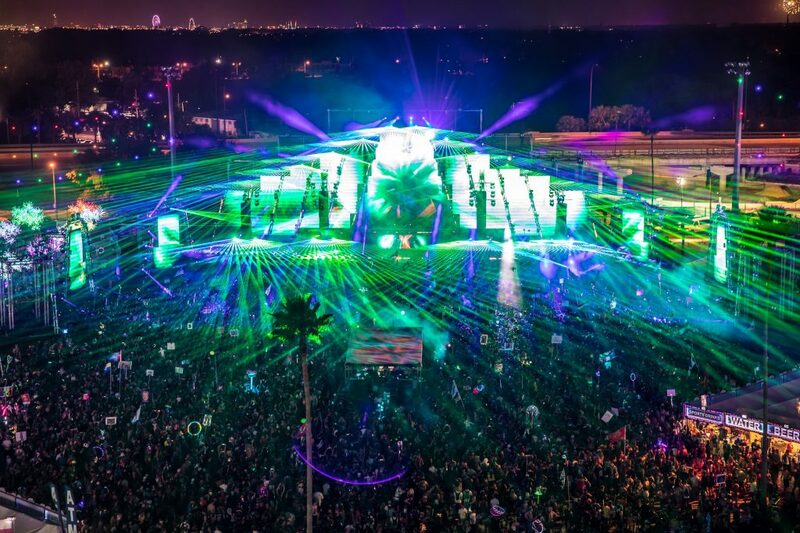 It’s only natural that Insomniac Events imbues EDC Orlando with as much as focus and flash as it does with its other massive events, but each year it always seems like EDC Orlando is a little sister to its bigger sibling in the west. 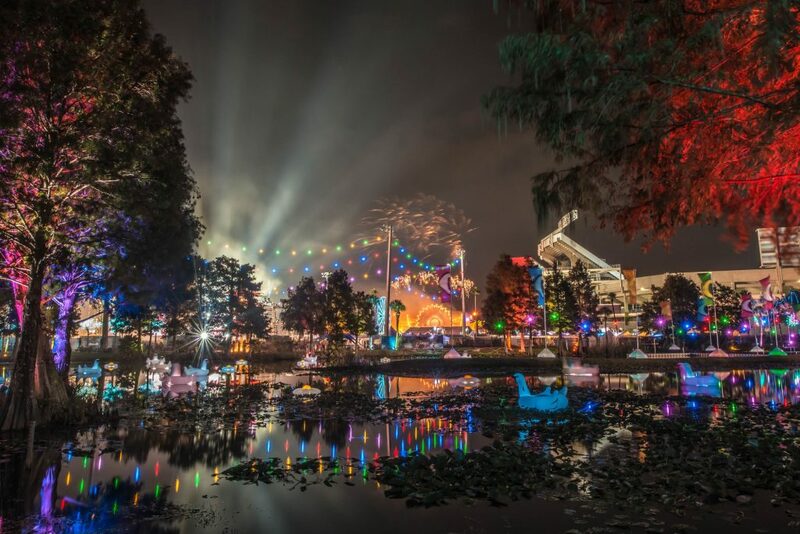 This year, EDC Orlando excelled at moving past that position by recontexualizing EDC Vegas’ production, assembling a diverse lineup and adding small yet welcome touches that raised the festival from a fun weekend excursion to a full-on, multi-sensory experience. EDC prides itself on its production, but EDC Orlando’s production up to this point has always felt like a compartmentalized adaptation of what’s at EDC Vegas. The kineticFIELD is typically shrunk and shipped, with vanilla designs being used for circuitGROUNDS (the exception being in 2015 when Vegas’ megastructure was used) and neonGARDEN. This year, Insomniac tried a different approach: bring the exact same stages from EDC Vegas, with the exception of the kineticFIELD, which was a reimagined version of the Vegas stage this year. The experiment paid off excellently. The kineticFIELD, while similar in appearance to the Vegas stage, towered massively over attendees, equipped with a variety of lights, pyrotechnics and even spouting water. Insomniac brought the new 360 circuitGROUNDS to the event as well, assorting tall pillars decked with LEDs around the stage. Finally, neonGARDEN received its much overdue upgrade. 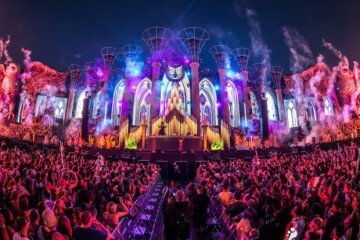 No more Buddha blocking a sole LED screen; EDC Orlando gifted attendees with the Vegas tent for the stage, creating a club-like atmosphere for its trance, tech house and techno acts. Every stage sounded great, although some noise bleed did occur when sitting at the fringe of one stage. Overall EDC Orlando’s 2016 production was a massive improvement, and we’re excited to see what’s next. 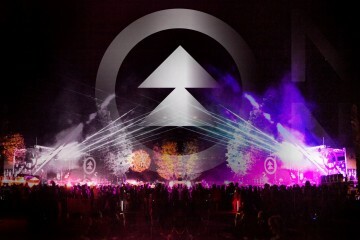 The Chainsmokers, Bassnectar, Jamie Jones, OH MY! 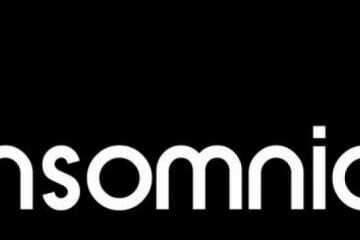 Insomniac also does a great job in diversifying its lineups and representing all corners of the EDM spectrum. This year, EDC Orlando continued the trend of crafting a lineup complete with radio-friendly headliners, genre heavyweights and rising stars. 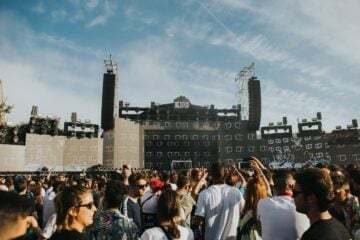 On the kineticFIELD side, The Chainsmokers, Above & Beyond, Hardwell and Axwell held down headlining slots, with acts like a DJ set from Porter Robinson, W&W, Jauz and more rounding the days out. All of these artists fit the main stage vibe and their accompanying production meshed well with kineticFIELD’s own production kinks. The bass-centric circuitGROUNDS once again brought favorites like Bassnectar, Alison Wonderland and others. As was the case with kineticFIELD, circuitGROUNDS’ production complemented the frantic, heavy music that played from the stage’s speakers throughout the weekend. Despite some sound issues during Bassnectar’s set, the proceedings went relatively smoothly. 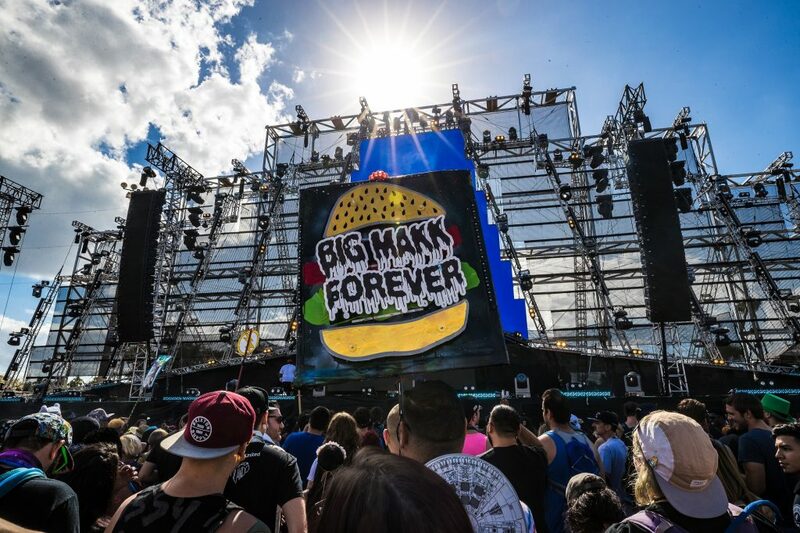 On day two, a heartwarming tribute set to the late BIG MAKK was held, a bittersweet appreciation for the Orlando-native bass producer. Finally, kineticFIELD once again split its lineups down the middle: trance on day one and house and techno on day two. Both lineups comprised some of the best artists in the game, with rare sets from Simon Patterson, Bryan Kearney and Ferry Corsten presenting his Gouryella alias on day one and tech favorites such as Jamie Jones, Nicole Moudaber and a great b2b from Mark Knight and Florida natives Chus & Cheballos on day two. All three stages did a great job at slotting similar yet distinct lineups, always a great perk of EDC. EDC Orlando is always a well-run and organized festival, and this year was no exception. Getting from stage to stage proved to be a pretty painless task, and water stations next to the kineticFIELD and circuitGROUNDS helped attendees stay hydrated. The removal of a water station next to neonGARDEN proved to be a big oversight, though, and we hope they bring it back for next year. 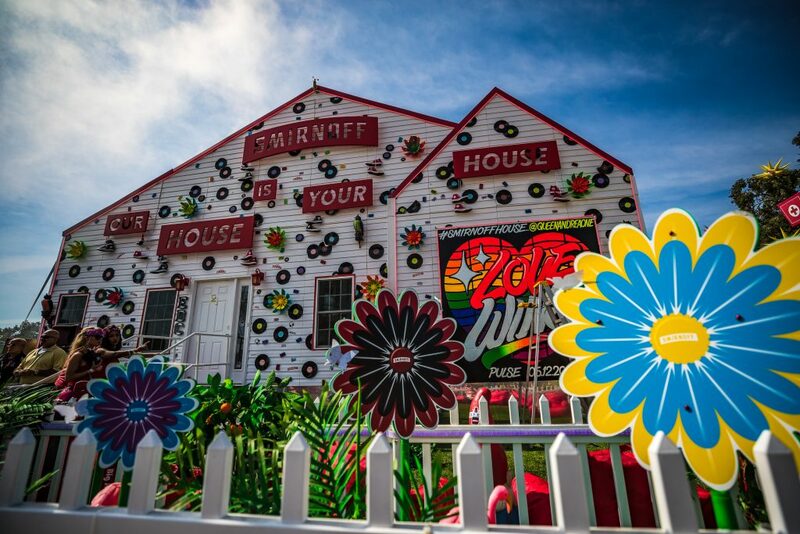 This year marked the debut of the Smirnoff House, a traveling stage that gives attendees a chance to catch intimate sets from performers. 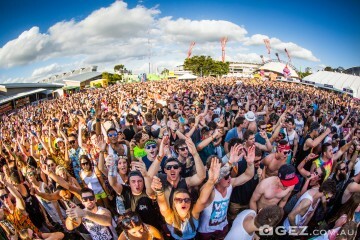 Only big enough to fit 150 or so people, this stage was EDC Orlando’s cherry on top of the proverbial cake. 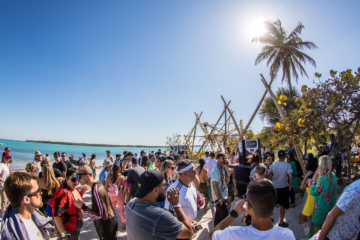 Everyone from NGHTMRE to Mark Knight played sets in the Smirnoff House, giving attendees the rare chance to catch some of their favorite acts twice during the weekend. In its sixth year, EDC Orlando has running a successful festival down to a science. At this point the festival is mainly refining the aspects that work and fine-tuning the small problems along the way. This year sold out in advance, signalling a huge demand for its return. 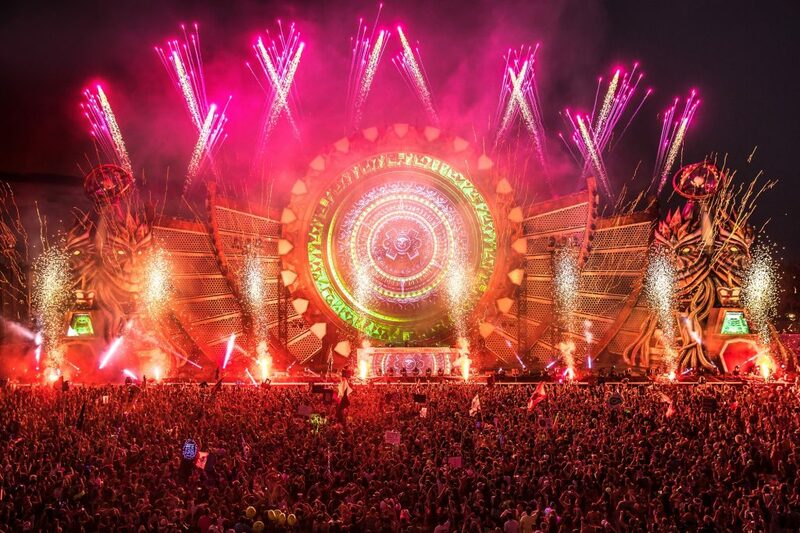 If EDC Orlando continues to bring top-class talent, production and service, we expect it to one day rival EDC Vegas. We’ll be back. Previous ArticleLISTEN: THE WEEKND UNLEASHES NEW DAFT PUNK COLLAB & "PARTY MONSTER"